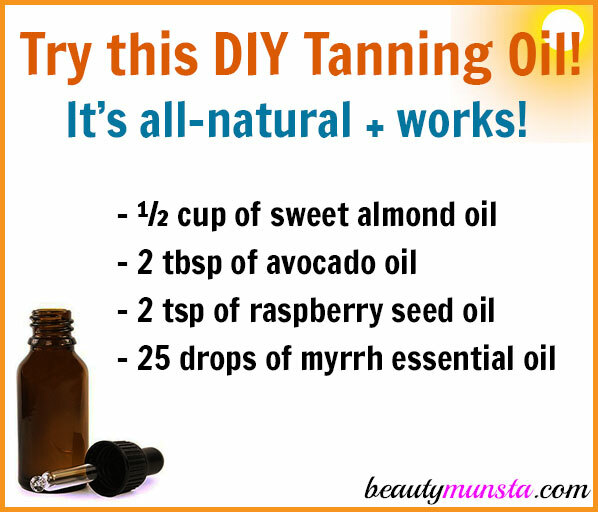 DIY Tanning Oil That Works! - beautymunsta - free natural beauty hacks and more! You only need a few minutes to make your own natural DIY tanning oil that works just as well as those expensive store bought oils! What does tanning oil do? A tanning oil is applied on the skin before sun bathing to speed up the tanning process. The special compounds in tanning oils magnify the action of UV rays from the sun. 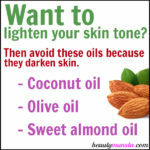 This helps darken your skin faster. A good tanning oil is a mix of different ingredients that protect your skin from damage, while accelerating the production of melanin in your skin. What is the best oil for tanning? How do you make homemade tanning oil? To make a powerful DIY tanning oil, you’ll need to combine oils that protect the skin, speed up melanin formation and enhance your tan. 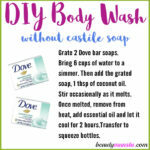 Many tanning oil recipes I’ve come across contain water or aloe vera. This tanning oil doesn’t contain water or aloe vera. It is composed entirely of oils. So it will keep longer (for 2 years) and it will apply smoothly. This tanning oil is absolutely easy to make. It contains nourishing ingredients like raspberry seed oil which protect from sun damage, fight free radical damage and prevent wrinkles on the skin. 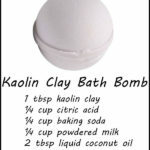 It is also highly moisturizing and very effective in tanning your skin safely, without any nasty chemicals! Get a large bottle (preferably glass) and pour in all the ingredients carefully. Now mix them all up by stirring with a clean rod or long spoon handle. Your tanning oil is now ready! For easy use, transfer to smaller portable containers like this 2 oz amber glass dropper bottle that can fit in your beach bag. Since this tanning oil contains essential oils, it is best to store in a glass container. Since essential oils are so concentrated, they can break down plastics over time. This will leach plastic molecules into your tanning oil. Never add essential oils that are photosensitive to your tanning oil. Some essential oils such as citrus oils (lemon, lime, orange and others) are phototoxic and can gravely damage skin when exposed to the sun. Safe essential oils you can add to your tanning oil include frankincense, sandalwood, carrot seed, ylang ylang and rose. To keep your tanning oil pure and last longer, try to keep it sterile by using only clean hands to apply and avoid contaminating it with water. This tanning oil can keep for 2 years in a cool dry area. 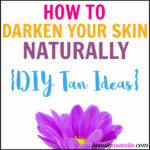 Have you tried DIY tanning oil before? Share your recipes below! 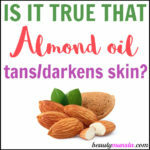 Can Almond Oil Darken Skin?